This weekend, from Friday 9th February to Monday the 12th February you are invited to join the Wilmoths Winchester team at their launch event. The team are proud to reveal the brand new Eclipse Cross, Mitsubishi's stunning new SUV. Be one of the first in the UK to take it for a spin. It comes with state-of-the-art technology, including an innovative head-up display and a touchpad controller. We expect it to be a busy weekend so please do give us a call to book a time slot so that we can be sure to give you our full attention and answer all of your questions. Alternatively, if you are passing by, you are more than welcome to stop in and have a peak at the luxurious vehicle both inside and out. 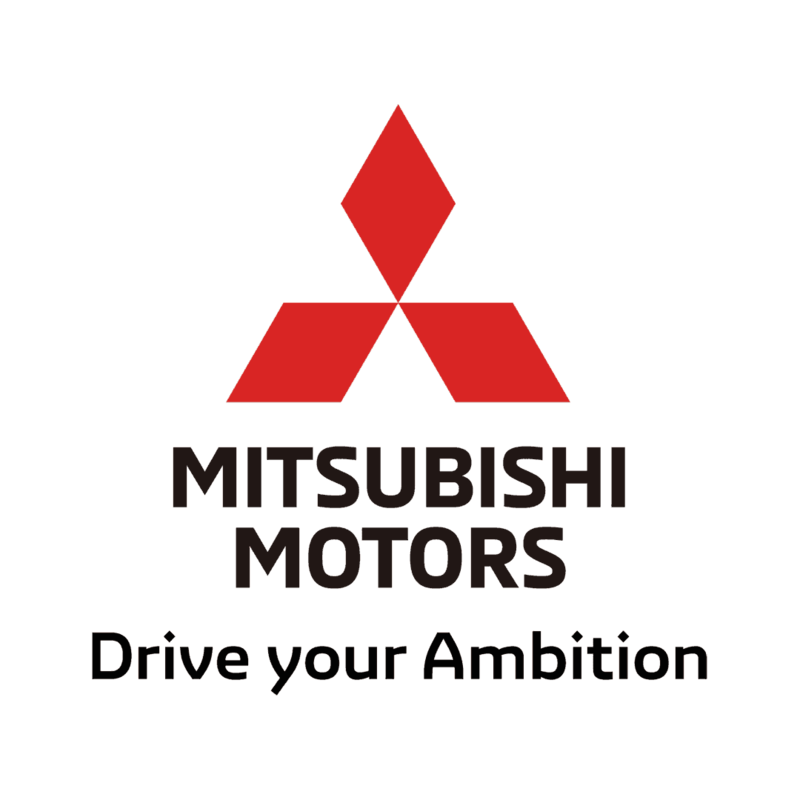 We have an array of Mitsubishis available, all at fantastic prices, for one weekend only - don't miss out!